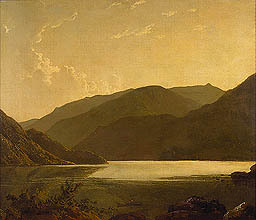 This is a piece of poetry about Wordsworth’s childhood. In the extract the young Wordsworth has set traps to catch woodcocks (birds rather like pheasants). However, when he returns to his traps he steals birds from those set by other people. His feelings of guilt cause him to imagine he is being chased. 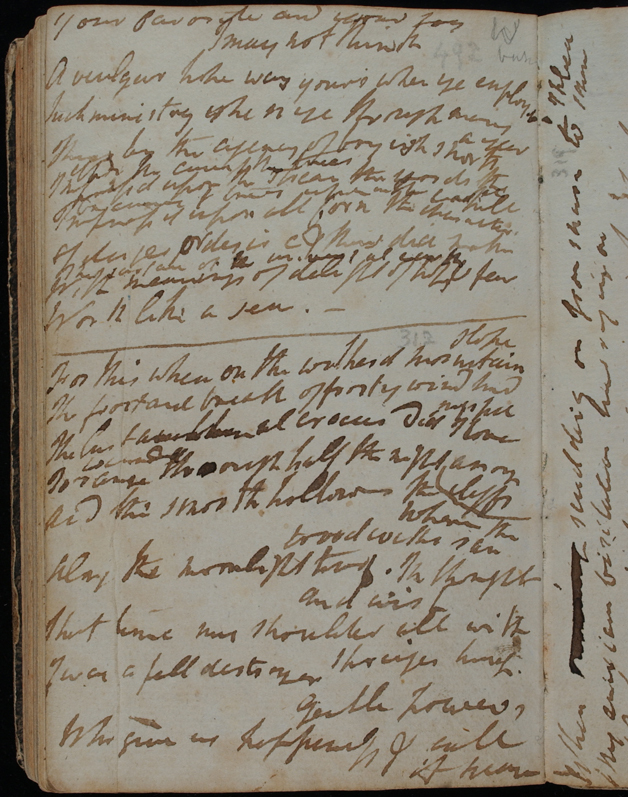 The extract comes from the earliest manuscript of Wordsworth’s autobiographical poem The Prelude, MS JJ. 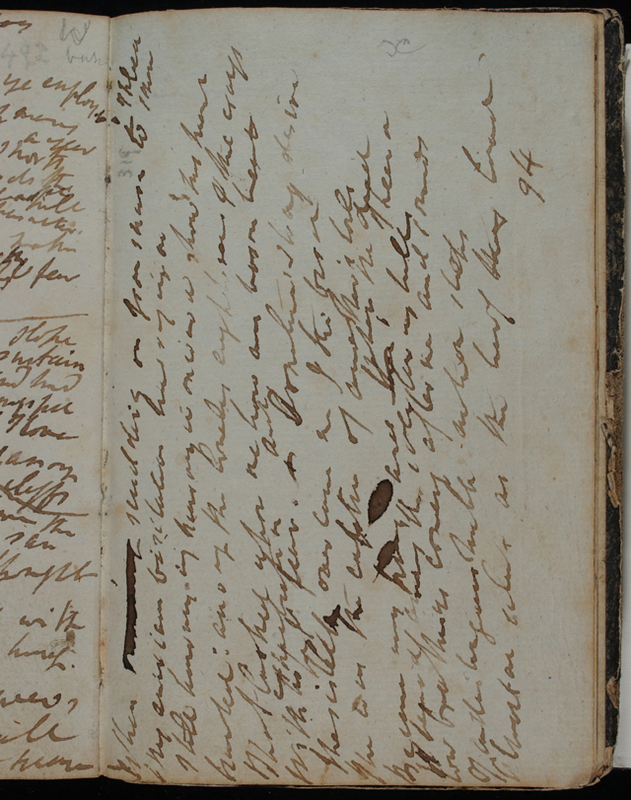 Read the extract of poetry about Wordsworth trapping birds as a boy. Explain that bird trapping was common country pursuit then. Woodcocks are large birds that look rather like a pheasant that nest in long grass. Sometimes Wordsworth stole birds caught in traps laid by other people. "Springes": traps. Ask the class to imagine how they would "see" it as a film, a video, or a sequence of pictures. After you have read it, ask them to discuss what they have "seen" with their partner. Discuss the results as a group. You might ask them to consider: what the landscape was like; what their viewpoint was; what the soundtrack was. Give out copies of the extract (1 between 2). Ask each pair to circle 10 key words from the poem. Discuss the results as a group asking for reasons for choices made. I was a fell destroyer. Gentle Powers! Who give us happiness and call it peace!